As of about 5 minutes ago, we’ve released an updated Aphelion Wallet DEX version 3.3.3 for desktop (an auto-update for iOS, Android and mobile web is underway now) that brings the much anticipated DEX back on mainnet with a fresh NEO contract. It has been quite a battle this last month after we decided to become the first exchange to block US participation with our unique blockchain based custom built integration with world KYC-AML leader Identity Mind Global. We are proud of the path we’ve taken and are more confident than ever in the Aphelion project and its path forward. With the new wallet release, comes a new NEO contract that greatly improves the overall DEX performance and also updates the fee structure to what is likely the least expensive trading option available anywhere at a flat .07% for all market pairs. Initiate a deposit (make sure you have available funds). KYC is still new and not perfect. For example, some issues are showing on iOS navigation that are a result of our KYC providers code. If users are having trouble on iOS we recommend completing the process on the web wallet or desktop app then importing that wallet address into your iOS wallet. Android and Web is a much better process for mobile at the moment. 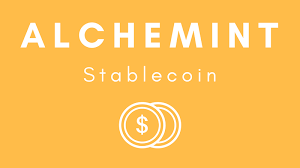 We’ve dropped APH as a base asset and replaced it with Alchemint’s stable coin project SDUSD. You’ll notice a few initial pairs available with the new base asset. We hope to see their liquidity grow and we’ll also be looking at additional stable coin solutions moving forward in order to give Aphelion users the best choices. Aphelion mobile DEX was completed just before we pulled the DEX offline to get compliant but now that we are back and compliant the full mobile DEX is available with the same awesome power as the desktop Aphelion DEX. 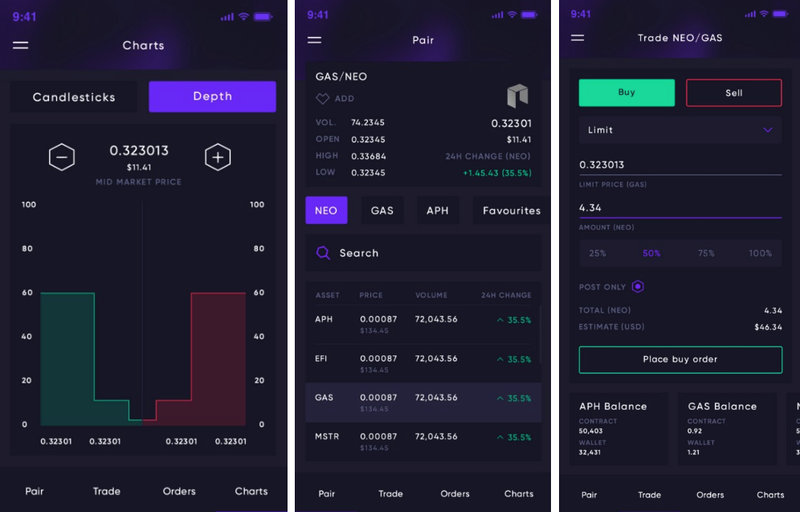 Aphelion mobile DEX is available right now in iOS, Android and Web after a successful KYC just like the desktop exchange. In conclusion, Aphelion DEX is back and open for trading right now. We’re not only back, but back stronger, faster and better than ever before. We took advantage and used the downtime to become the first known exchange to successfully implement a blockchain based KYC-AML compliance solution, updated the fee structure to better serve users and APH committers, and added a stable token while also greatly increasing the overall performance of the DEX. 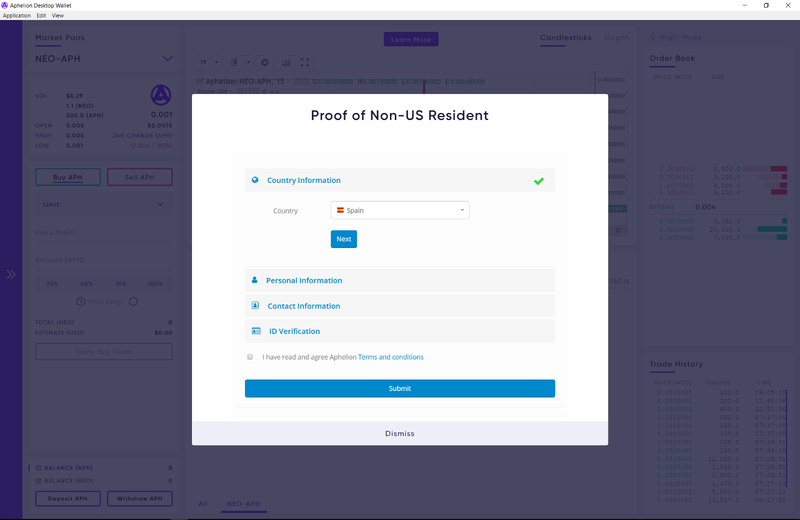 Although KYC isn't perfect just yet, it does work and we’ll be monitoring things closely these initial days and adjust as needed to ensure the community is having the best experience possible. But most importantly, we are back and better than ever before. Thank you to all our continued supporters and Happy New Year to all!